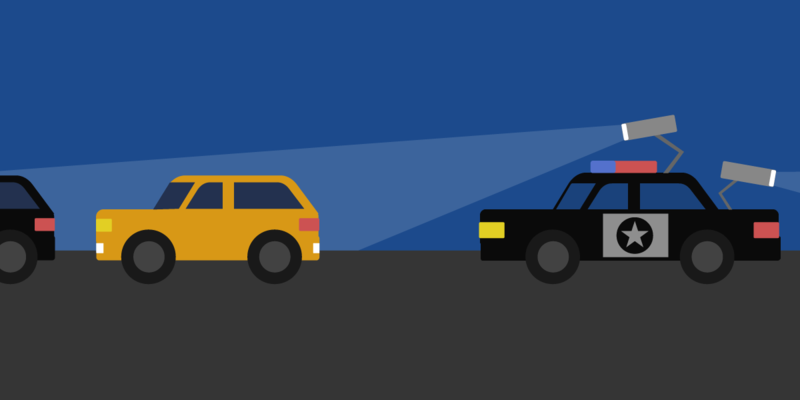 The Electronic Frontier Foundation and Muckrock teamed up to use the Freedom of Information Act to extract the details of 200 US cities' Automated License Plate Recognition camera programs (ALPR), and today they've released a dataset containing all the heretofore secret data on how these programs are administered and what is done with the data they collect. All told, these programs account for 2.5 billion license plate scans, in which 95% of the vehicles scanned were not under suspicion of any wrongdoing. The data collected in each program was shared with an average of 160 other agencies. Urban law-enforcement surveillance programs are shrouded in secrecy. EFF has successfully assisted community activists in Oakland in the passage of the best-in-class transparency rules for new surveillance programs, and where cities do not voluntarily disclose their street-level surveillance, EFF is working to force them to do so.